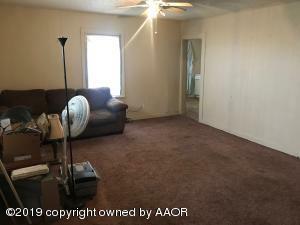 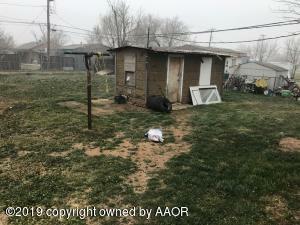 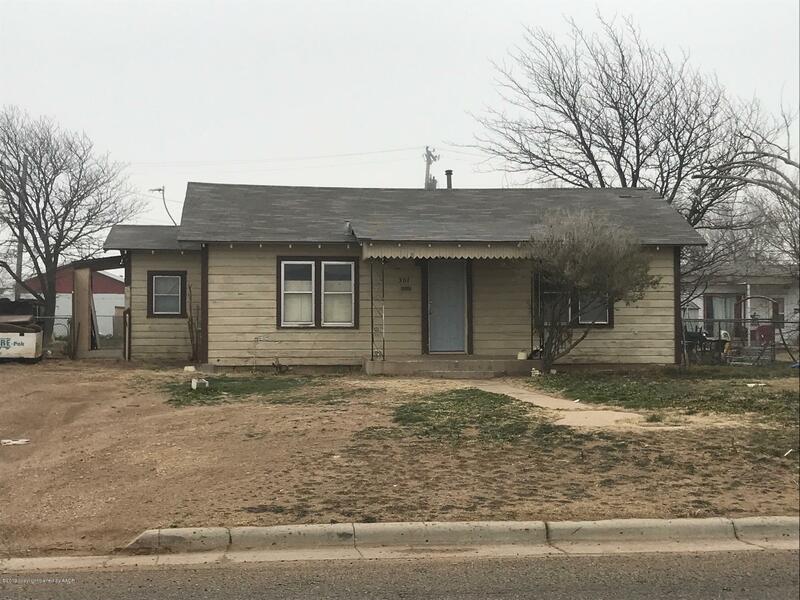 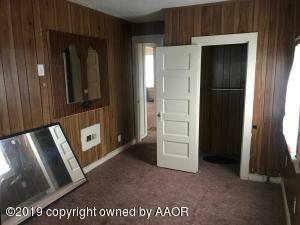 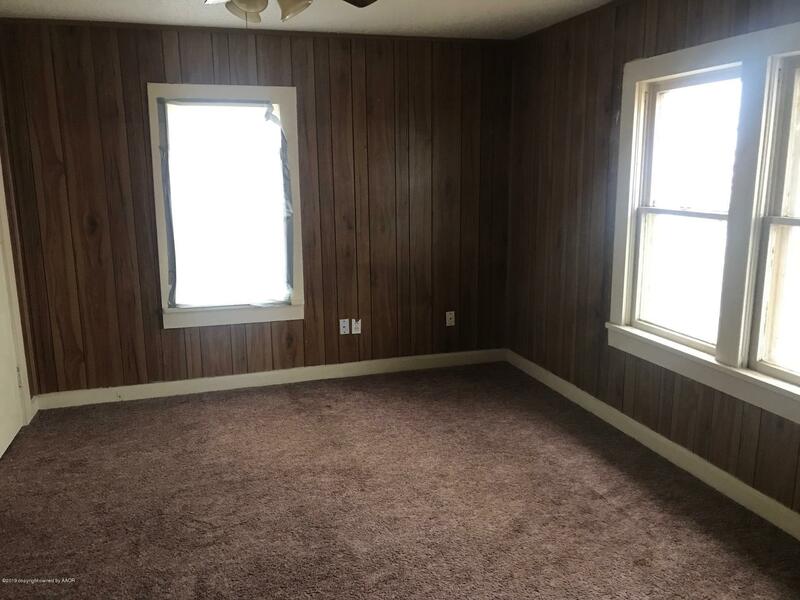 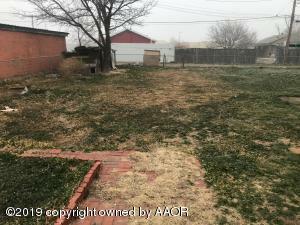 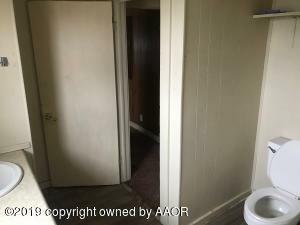 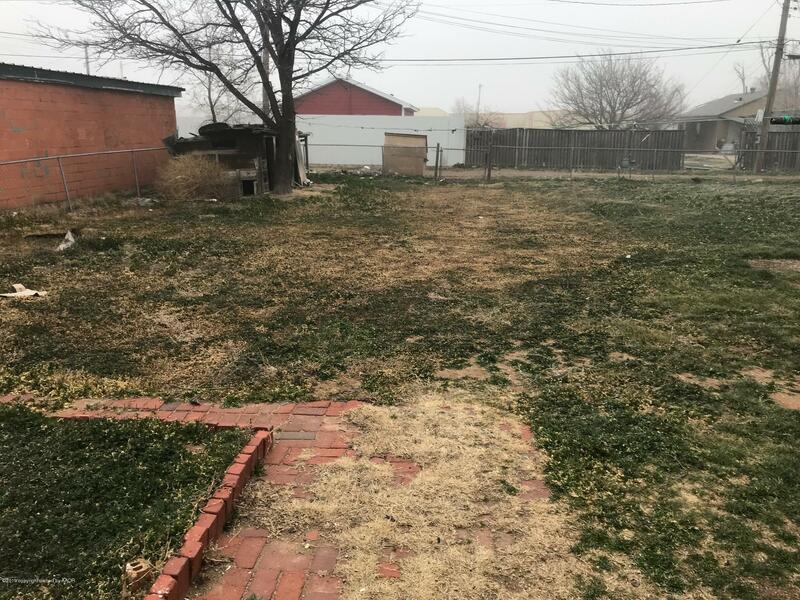 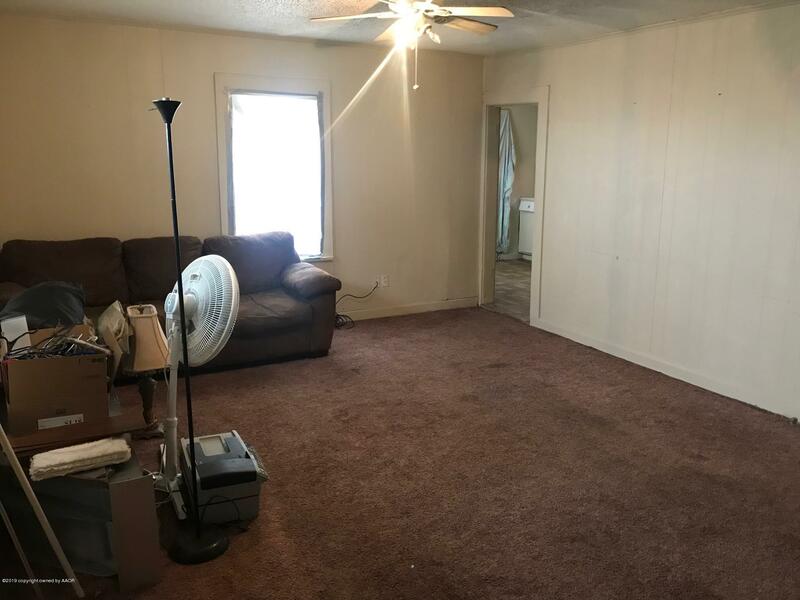 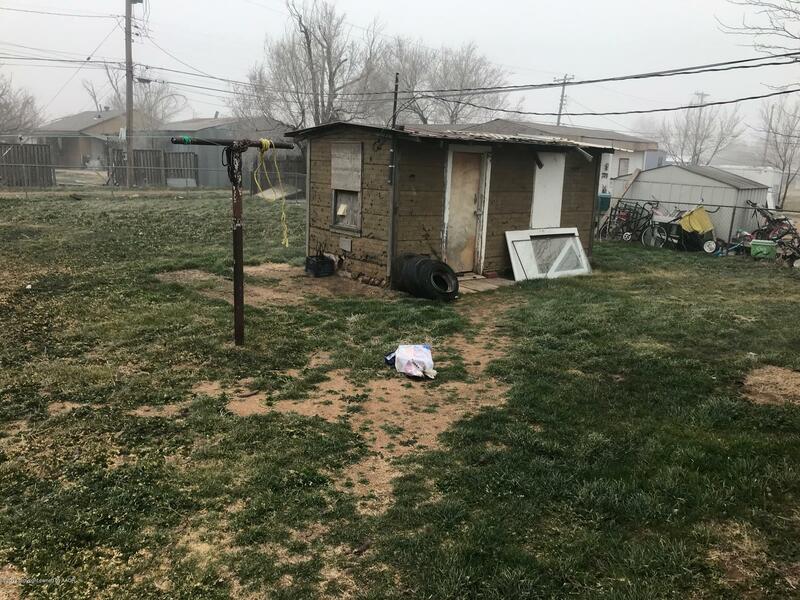 This Single-Family Home is located at 301 S Osage St, Amarillo, TX. 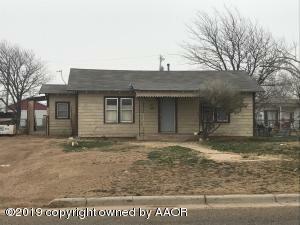 301 S Osage St is in Amarillo, TX and in ZIP Code 79104. 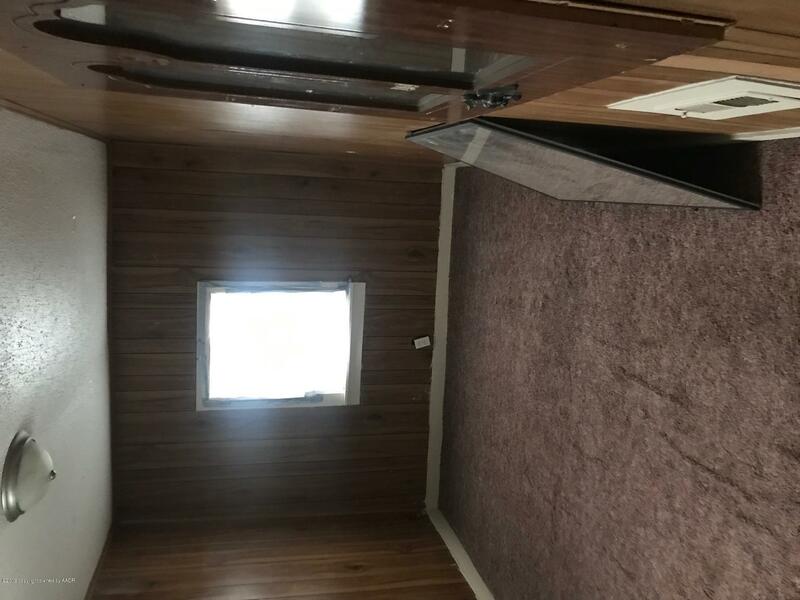 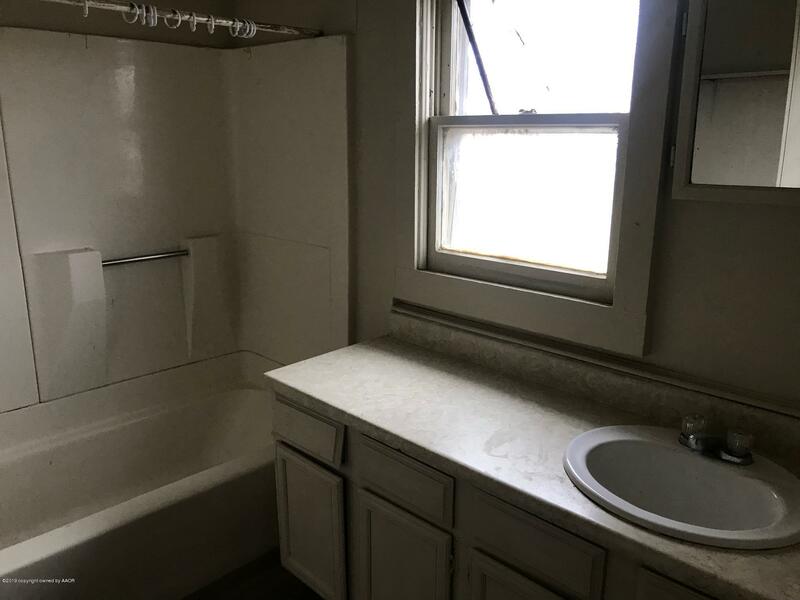 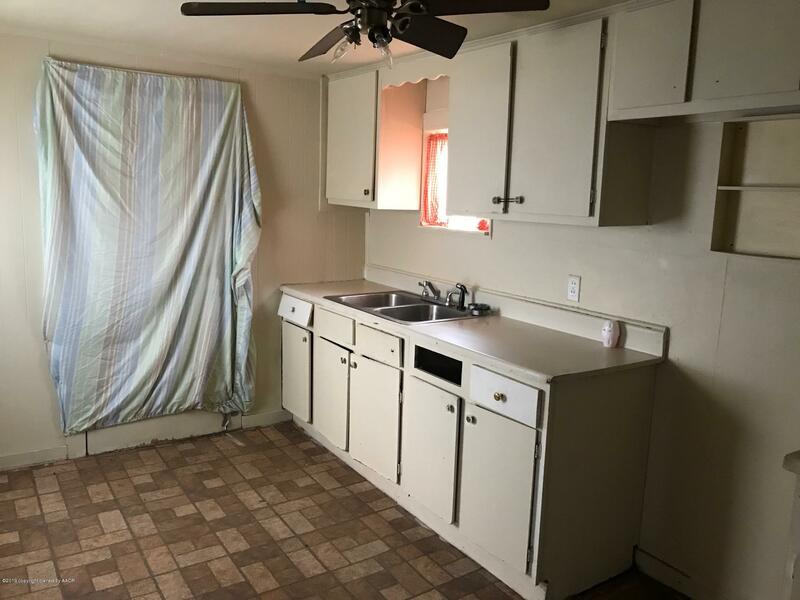 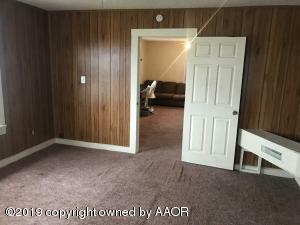 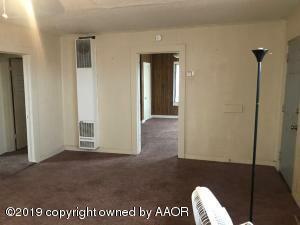 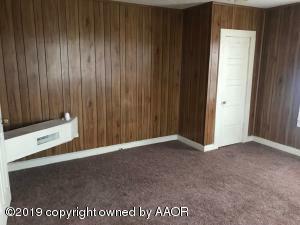 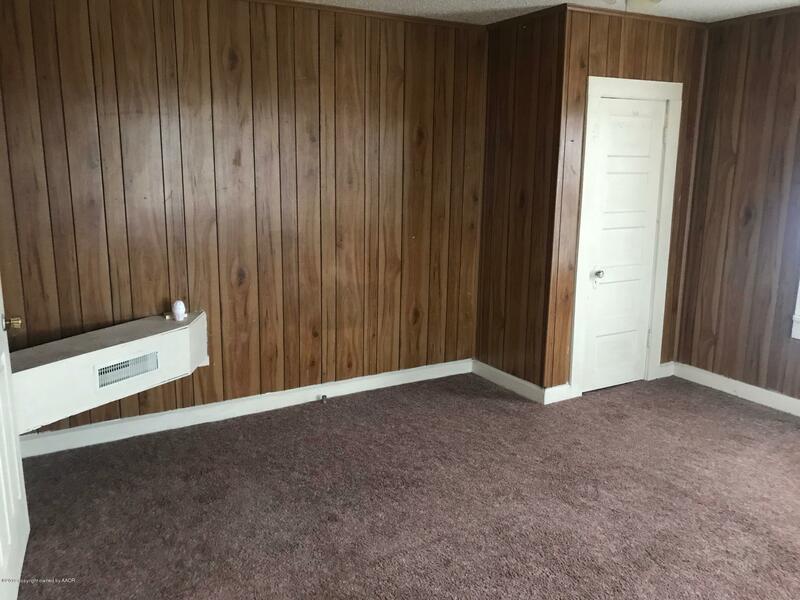 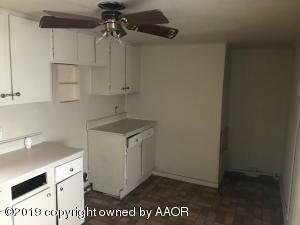 301 S Osage St has 2 beds, 1 bath, approximately 886 square feet and was built in 1946.